This book is a thoughtful gift for those who have been bereaved, setting life and death in a positive and helpful Christian context. 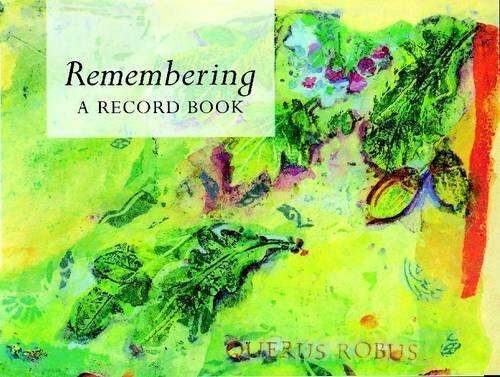 This record book provides space to record details about the loved one, and to keep special momentos. If you have any questions about this product by Lion Hudson, contact us by completing and submitting the form below. If you are looking for a specif part number, please include it with your message.